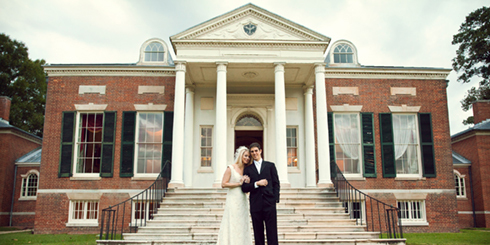 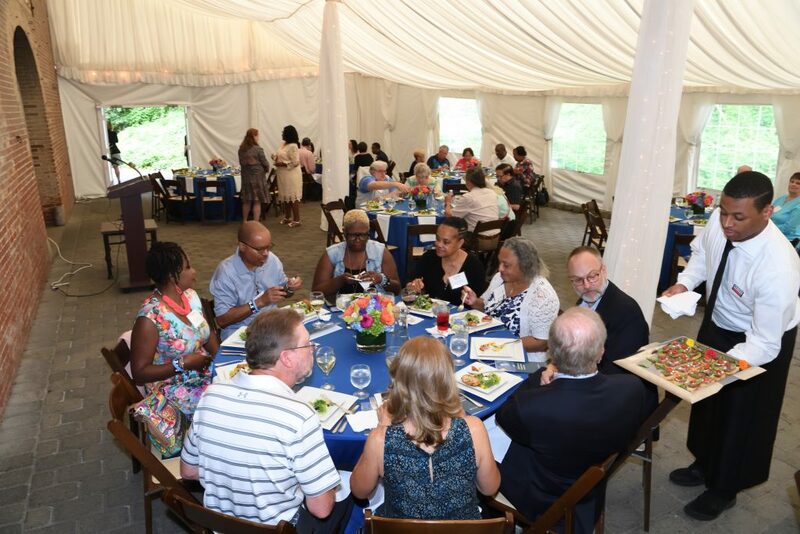 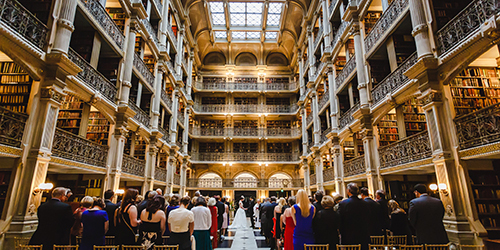 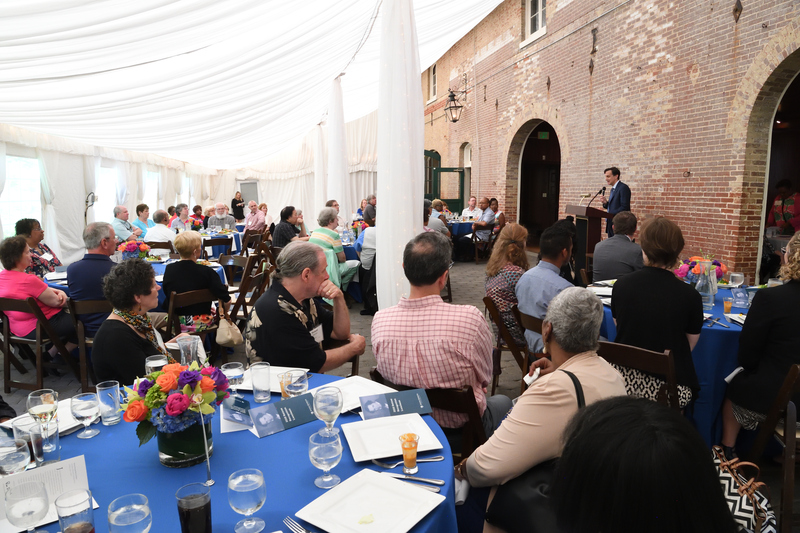 Hidden in a secluded yet easily accessible enclave on North Charles Street, just 15 minutes north of downtown Baltimore, Evergreen Museum & Library furnishes a diverse array of settings for meetings and events. 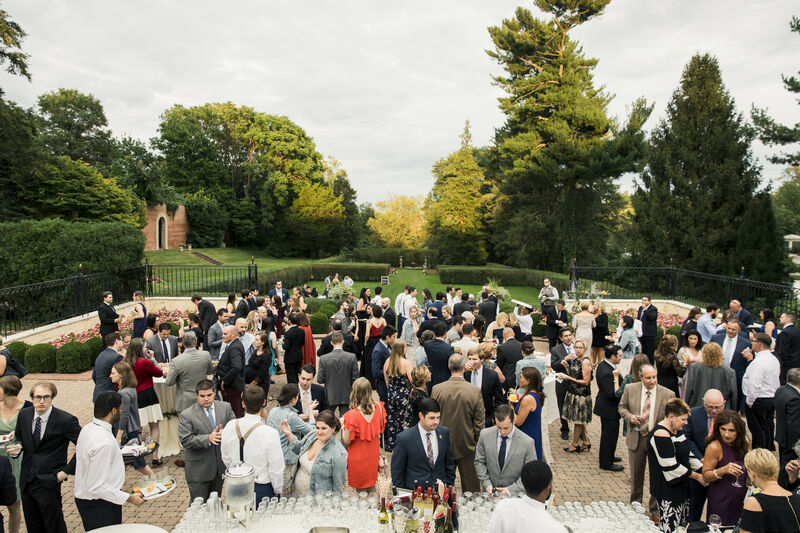 The property has hosted a wide variety of functions including retreats, picnics, formal dinners, holiday parties, bar/bat mitzvahs, memorial services, musical and artistic performances, pop-up events, and more. 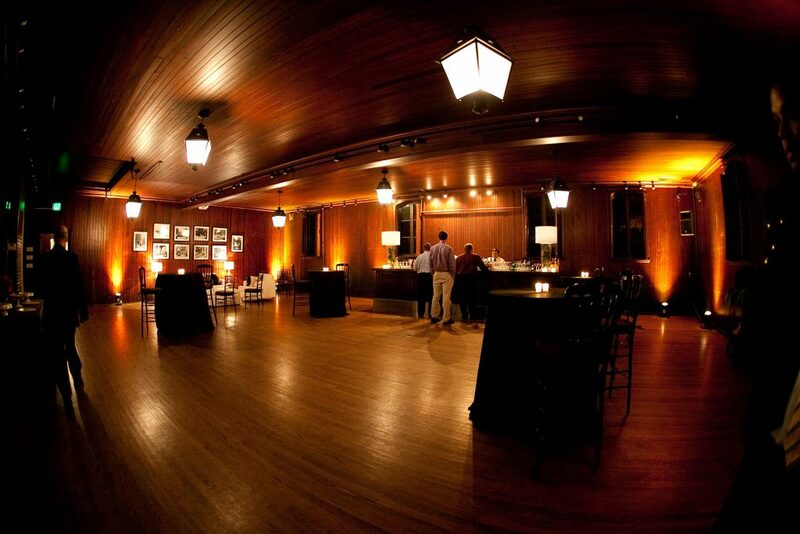 With parking available for at least 200 cars, Evergreen Museum & Library offers a break from the normal shuffle of the day to day for a truly unique setting for meetings and events. From the first on-site tour to the last good-night, we had nothing but the most pleasant, thoughtful, personal consideration and attention from absolutely everyone affiliated with our event. 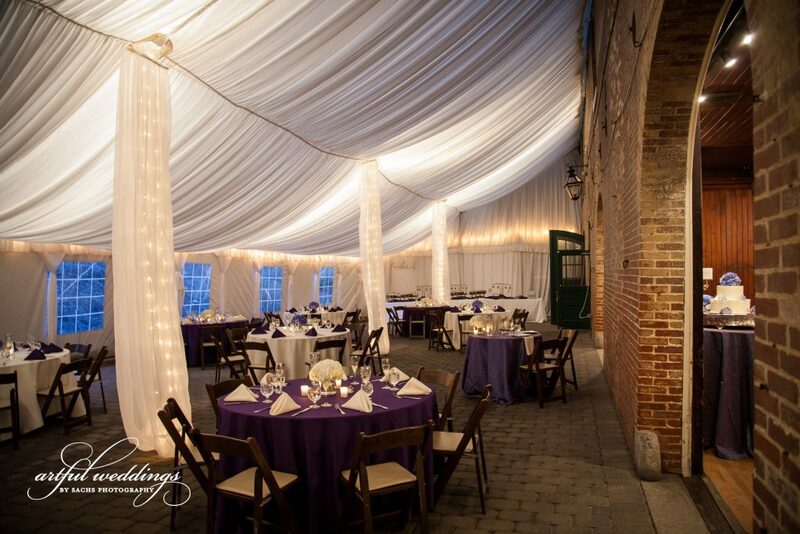 From the on-line barrage of questions to the office staff to the event coordinator on site right on to the gentleman who maintains the Carriage House, every interaction was as kind and considerate as one could hope.